The newest addition to the popular smartphone RPG series is finally here! 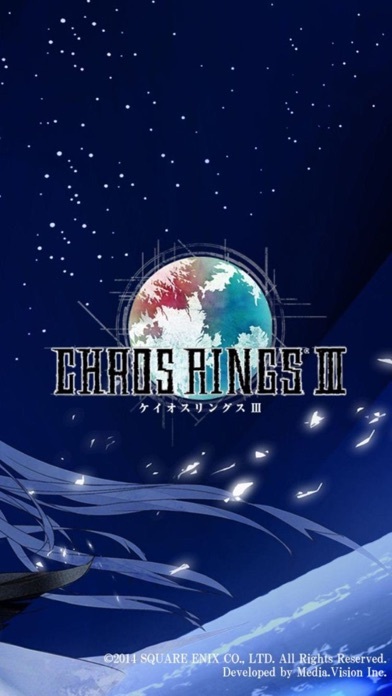 ・CHAOS RINGS Overview CHAOS RINGS is a full-scale RPG series for smartphone devices that was first introduced worldwide in 2010. 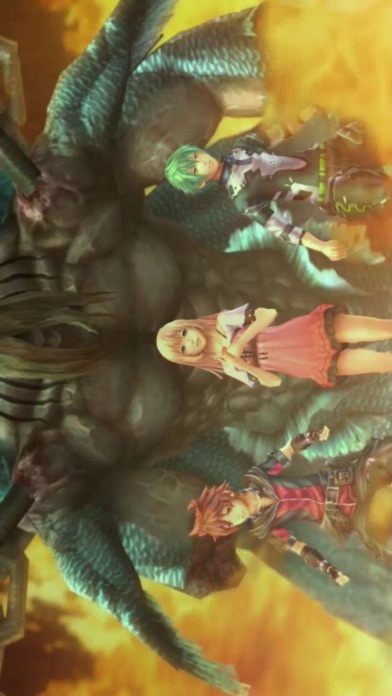 As part of a continuing series, CHAOS RINGS OMEGA was launched in 2011, followed by CHAOS RINGS II in 2012. 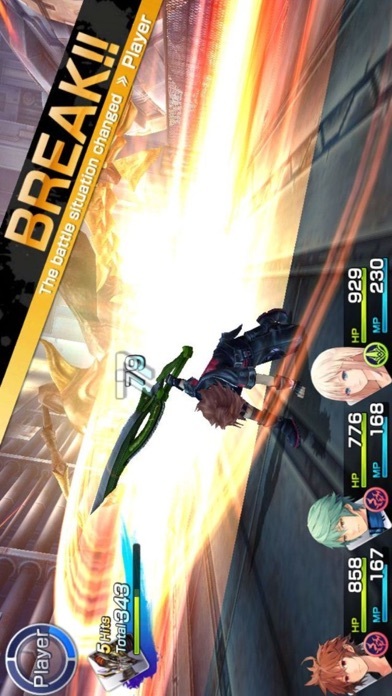 The rich game world, deep storyline, and high-quality soundtrack have been praised throughout the world, recording over 1.1 million downloads across the series. 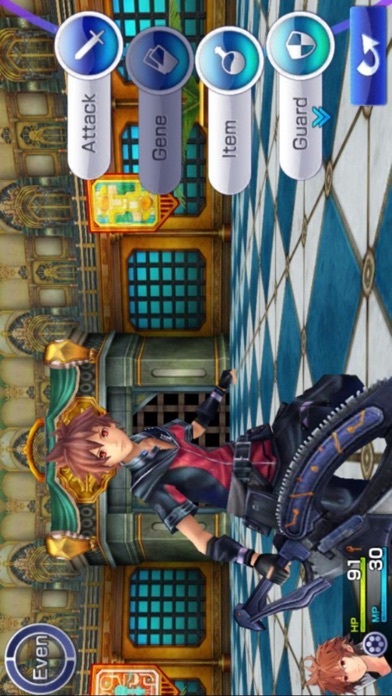 To this day, CHAOS RINGS firmly maintains its position as the best RPG series available for smartphones. ・Story/World There, on the blue star, is everything you desire. On the floating continent high in the sky, you can find New Paleo. Explorers from all across the land flock to this hub city, seeking to fulfill their dreams and desires. But this is but a brief stop before their journey to their true destination, the azure planet of Marble Blue. Unexplored lands, hidden treasures, monsters, legends...everything an adventurer could want could be found on this one planet. The protagonist lives on the outskirts of town with his sister, tending to the family's livestock. 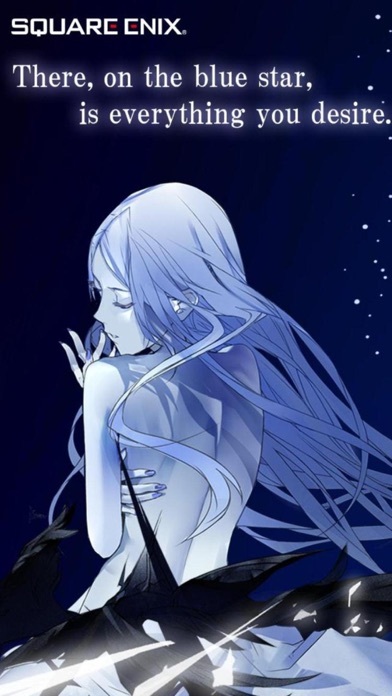 One night, led by a mysterious voice, he meets a beautiful woman, who says to him thus: "You must go now. Marble Blue, the sparkling blue mother planet, awaits." Worlds yet undiscovered, treasures that fulfill your wildest dreams, mythologies lost in the pages of history...a great journey, the dream of a thousand years, is about to begin.